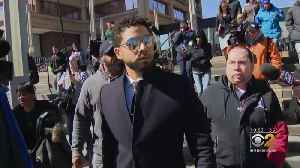 Actor Jussie Smollett has been indicted on 16 counts of felony. 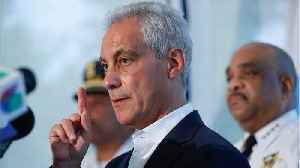 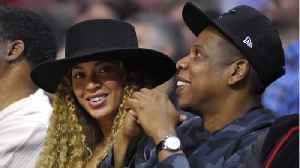 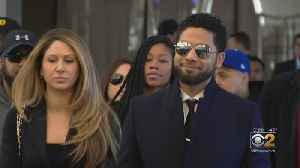 Reuters reports a grand jury in Chicago returned the indictment against the television star, accusing him of filing a false police report. 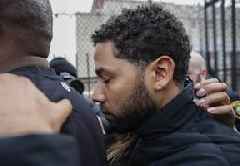 At the end of January, Smollett told police he was the victim of a hate-crime assault at the hands of Trump supporters. 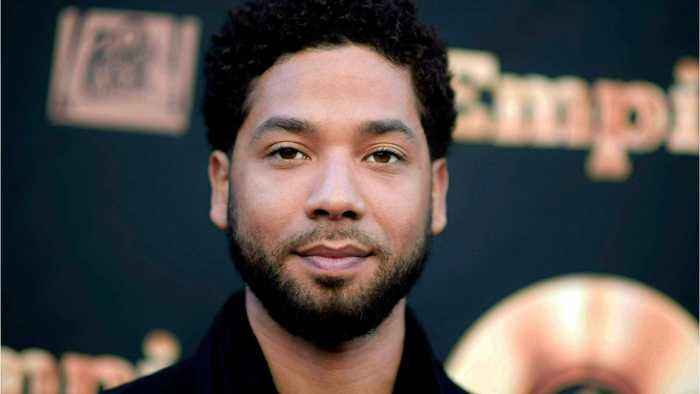 Taraji P. Henson Delighted Jussie Smollett Charges Are Dropped Smollett was previously charged with allegedly staging a racist and homophobic attack against himself in January. 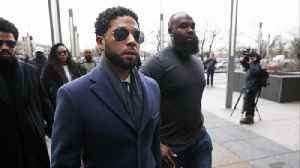 Henson believes the..
Less than two weeks after "Empire" actor Jussie Smollett pleaded not guilty to 16 counts of disorderly conduct for allegedly lying to police about a hate crime, prosecutors have dropped charges in the..
Chicago's mayor stood by the police department's investigation.